Approximately 75 million youth globally are actively seeking meaningful employment. To effectively compete for employment opportunities and succeed in the 21st century economy, these young people will require a mix of education, employability, entrepreneurship, and leadership skills. 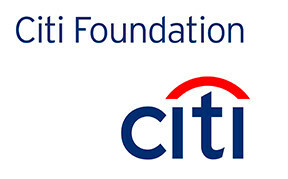 With the support of the Citi Foundation, Citi Australia is focused on programs that increase the employability of low-income youth, ages 16-25, to enable them to get a job or start an income-generating business. 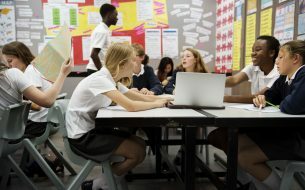 Social Ventures Australia was awarded grant funding to support The Community School Yard Project; a two year long partnership with Rooty Hill and Plumpton High Schools in Western Sydney to trial a collective impact approach to generate improved school to work transition outcomes for young people. SVA and United Way Australia have collaborated to help young people at Rooty Hill and Plumpton high schools to make more effective transitions into further education, training or employment.